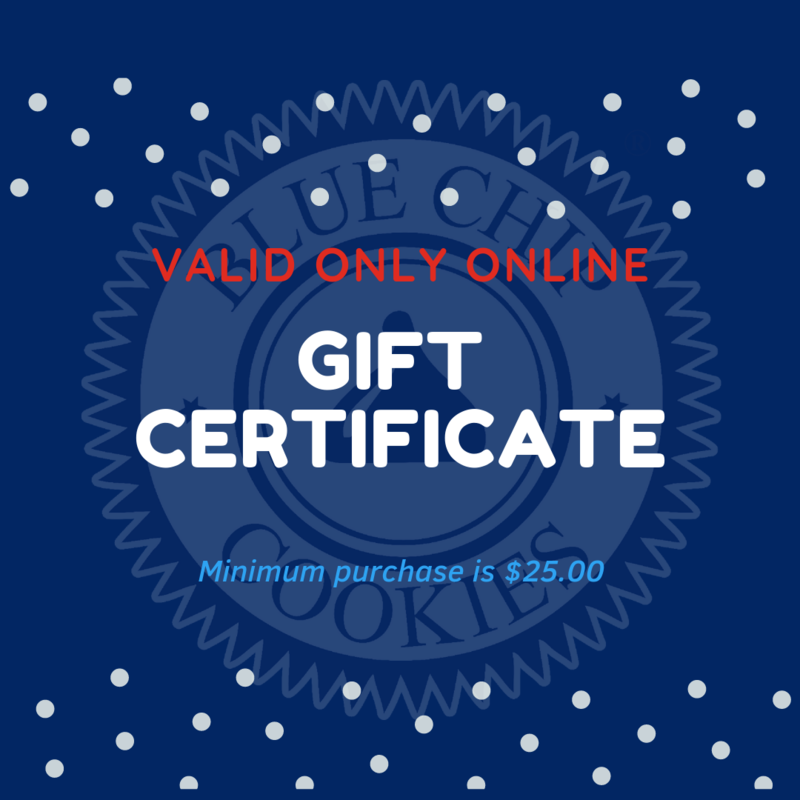 Blue Chip Cookies Direct Gift Certificate! 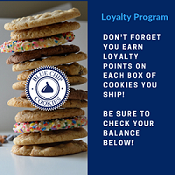 Our gift certificates are only valid at www.bluechipcookies.com and cannot be used at retail stores. A minimum of $25.00 gift certificate.